Black Friday made its way across the pond last year and has engulfed the UK and Liverpool in its bargain hunting madness. In America, it is due to mark the beginning of the Christmas shopping season after Thanksgiving with many stores starting sales early in order to encourage shoppers to spend. Black Friday is the highest spending day of the year in the British calendar and the shops can get pretty mental. There are a number of retailers in Liverpool city centre who are taking part in Black Friday, including; John Lewis, Next and PC world. Many stores will have extended opening hours with the most dedicated bargain hunters queuing overnight to be the first to get their hands on a good deal. The deals can be amazing and can save you a lot of money, especially when Christmas is right around the corner. If you’re heading out to partake in some Black Friday shopping we’re providing you with the hidden gems which are dotted around the city in a bid to escape the Black Friday madness. Liverpool One is surrounded by a host of independent cafés, offering a quaint escape from the madness that’s going on outside. 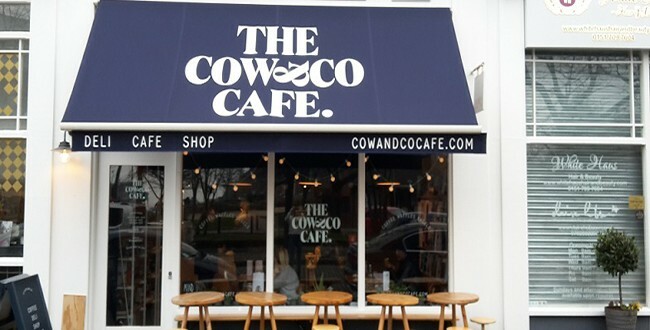 Cow & Co is the first café on our list which is located slightly off the beaten track on Cleveland Square, a short 30 second walk from John Lewis. 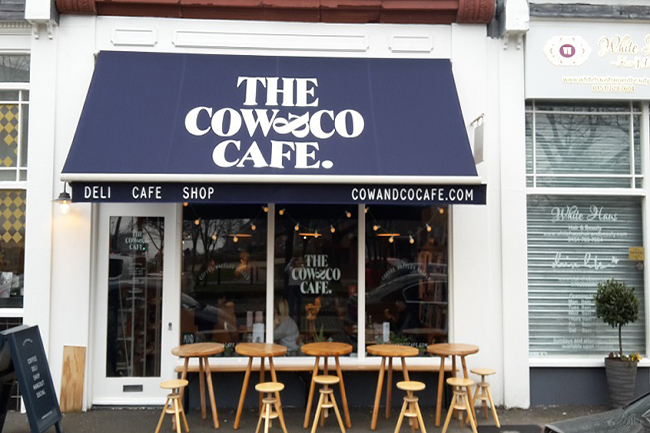 The homeware store opened in 2009 with the intention to sell tea and coffee whilst people browse but as time has passed by, Cow & Co have let their café credentials take over. Located in a picturesque square, away from the hustle and bustle of the main shopping district, Cow & Co is a nice distraction from Black Friday and all the people it brings with it. Take a seat, watch the world go by and sip on a perfectly crafted latte before heading back into the unknown of the Black Friday Sales. Perfectly situated on Hanover Street, which runs between the bottom of Bold Street and Liverpool One, Lox & Caper is easily accessible to shoppers hunting for deals in either district. 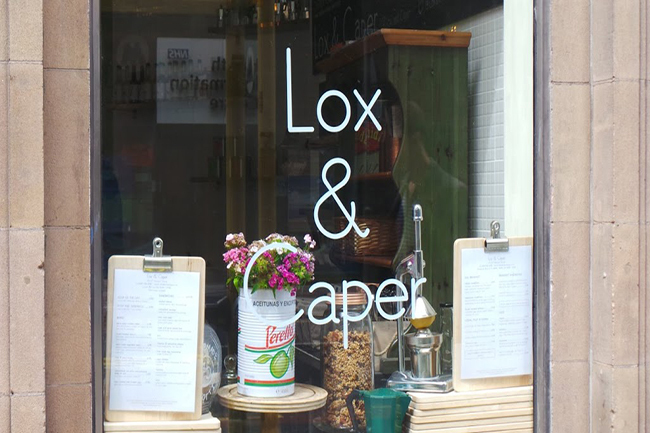 Lox and Caper are famed for their all day breakfasts which are served until 4pm so if you’re having a late start you can still fuel up before a hard days shopping. 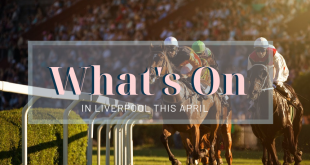 For those who have already had breakfast, Lox & Caper is said to have the best sandwiches in Liverpool, paired with a fresh coffee and followed by slice of cake we’re sure you’ll leave feeling ready to take on the crowds. 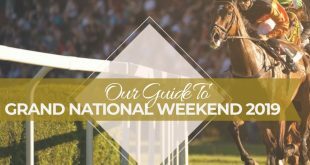 You’re not too far away from the action at Lox & Caper which means it’s the perfect spot if you need a quick break. Once you’ve refuelled you can get back to the deals in Liverpool and make the most of Black Friday weekend. Right in the heart of Liverpool’s city centre lies this gem, elevated above Lord Street you can watch the world go by with a bird’s eye view. If you’re looking for somewhere to slump and take a well earned break and don’t fancy venturing too far from the Black Friday deals, then Rococo is the place to go. The independent café is filled with comfy, F.R.I.E.N.D.S like sofas, which swallow you up and provide you with the comfort you need when taking a well earned break. Rococo is a haven which is well hidden meaning you can catch a break without the whole world taking one with you. 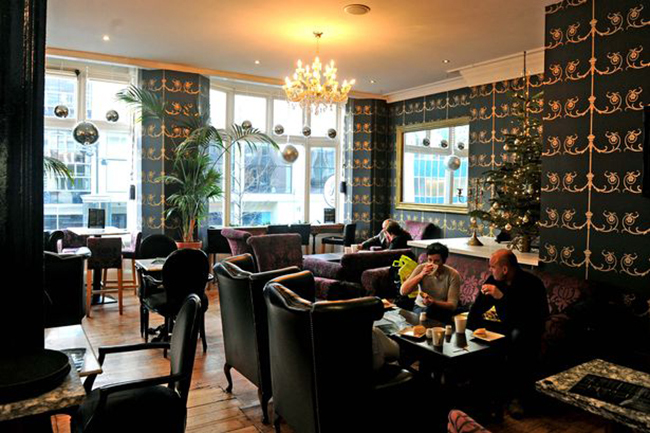 Rococo is well known for its freshly ground coffee and array of tea’s but what Rococo is really famed for is its Baileys Lattes and Hot Chocolates, this adds the extra edge when you’re having a particularly stressful Black Friday. If you really want to get away for the crowds this Black Friday weekend, then 92 Degrees Coffee is well worth the visit. Located on Hardman Street, it is well and truly guaranteed to be a place where there won’t be a Black Friday deal hunter in sight. 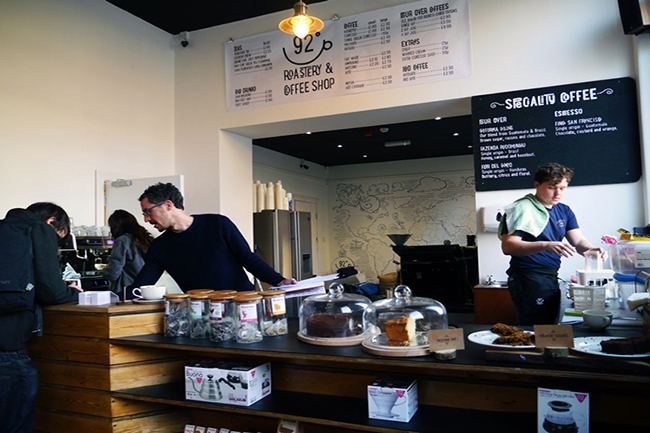 92 Degrees is Liverpool’s first micro-roastery and coffee shop which means they roast their own coffee in the café. The smells which come from 92 degrees are enough to make you sink into your chair and forget about all the worries of the world, and did we mention the quality of coffee is amazing? There is a range of speciality coffees and teas on offer as well as fresh bagels and cakes so you won’t go hungry. 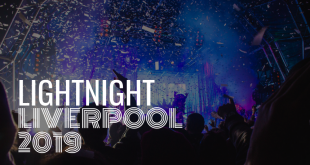 92 Degrees is located less than 5 minutes from Bold Street which is the capital of independent shopping in Liverpool. It’s close enough to pop by but far enough away from the madness of Black Friday shopping. Panna is a beautiful, peaceful place which is located just a few minutes away form Liverpool One and Mathew Street’s shopping centres. The Artisan café has everything you want when you’re looking for peace and quite during a shopping trip including comfy seats, great coffee and a peaceful setting. Panna uses a unique coffee blend which makes it stand out amongst the numerous coffee houses in Liverpool. 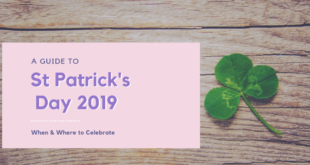 For those looking for a health kick to energise them in the cold weather Panna sell a number of healthy blend drinks which include vital ingredients including Kale, Asparagus and Honeydew. 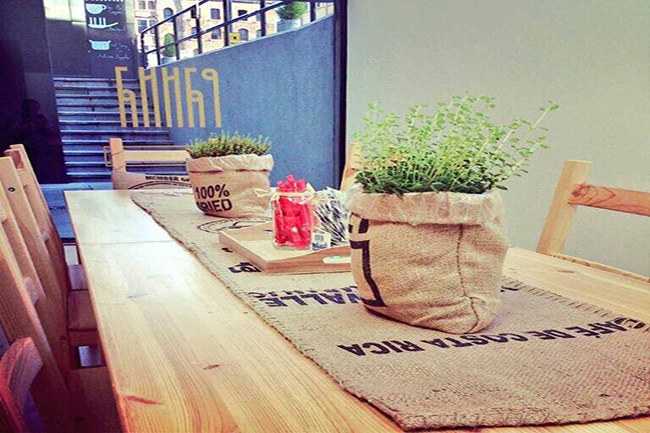 Panna is a minimalistic café furnished to the highest standard and oozes cool in an environment which is nothing short of relaxing, friendly and comforting.